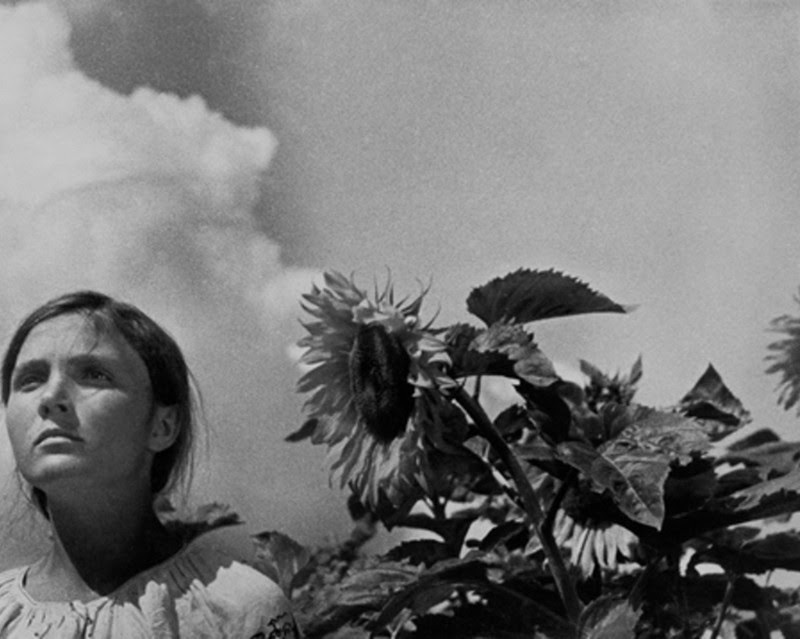 In EARTH, Aleksandr Dovzhenko gives a poetic depiction of nature alongside the conflict of agricultural collectivization between peasant Ukrainian farmers and the landowning "kulaks". The film presents two accounts of this collectivization; the first a portrayal of peasants working the land, sharing their lives with the soil and their harvests; the second an ideological framework underlying the idea of land ownership as told through the Bilokin family saga and the introduction of the tractor into the process of collective work as a type of machine protagonist. 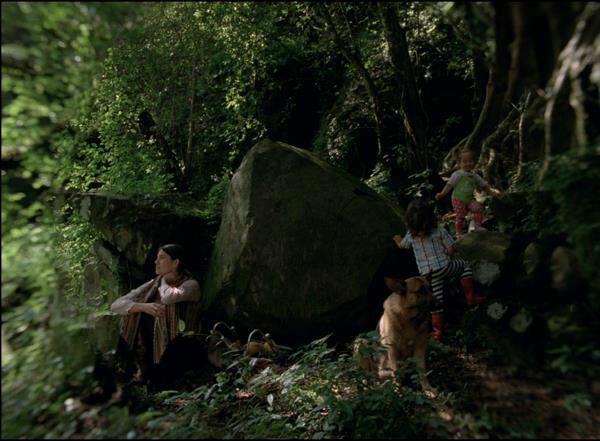 The films visual impact and its poetic depiction of nature overshadows this ideological framework, and although Earth presents an enthusiastic endorsement of collectivization, nature remains the root of life, death and rebirth. For this installment of Guest Room, we invited Filip Kojic, a friend, cinephile, and filmmaker who lives just a few doors away from filmfront. "Winner of Best Director at the 2012 Cannes Film Festival, Reygadas (JAPÓN, SILENT LIGHT) creates a highly unconventional narrative set in a landscape haunted by a startling personification of evil. Imagery both sumptuous and sinister sets up a mythic duel with the devil for Juan, a bullying well-to-do contractor who lives in rural seclusion with his wife and young children. The title translates as “light after darkness,” but moral gray areas dominate the distance between the spiritual and the carnal as Juan’s world unfurls threat in every human impulse and in every manifestation of nature."